Well presented, semi detached home in the sought after Rushey Mead area of Leicester. The accommodation briefly consists of porch, lounge and a dining kitchen to the ground floor. 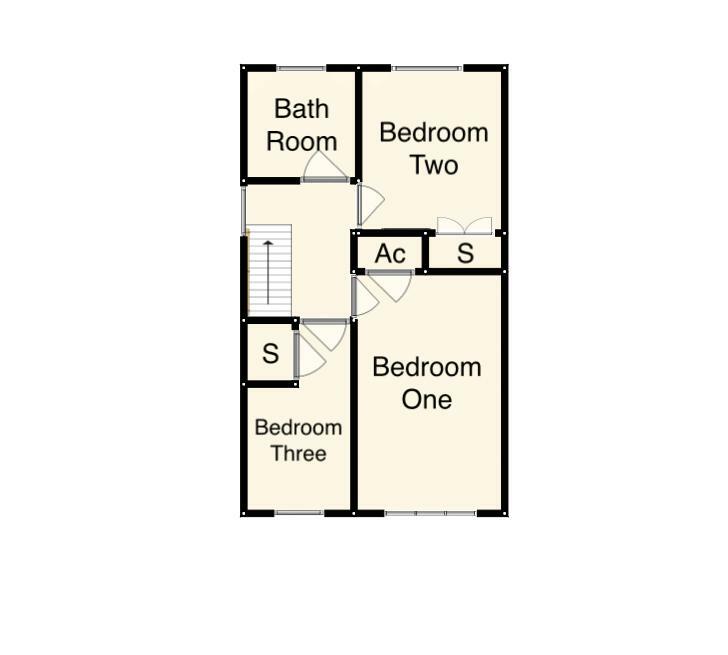 The first floor offers three bedrooms and a bathroom. The property also benefits from upvc double glazing, gas central heating, off road parking and a rear garden. Viewing is strictly by appointment only. Rushey Mead is located around 3 miles north of Leicester City Centre and approximately 8 miles from Loughborough. The location is convenient for local shops, and offers convent transport links to Leicester city centre and Belgraves golden Mile. Local Schools include Sandfield Primary & Soar Valley College. With laminate wood flooring, upvc double glazed window to the side aspect and hardwood door leading into. With upvc double glazed window to the front aspect, stairs to the first floor and laminate wood flooring. Fitted with a range of floor and wall mounted units with roll top work surfaces and tiled splash backs. 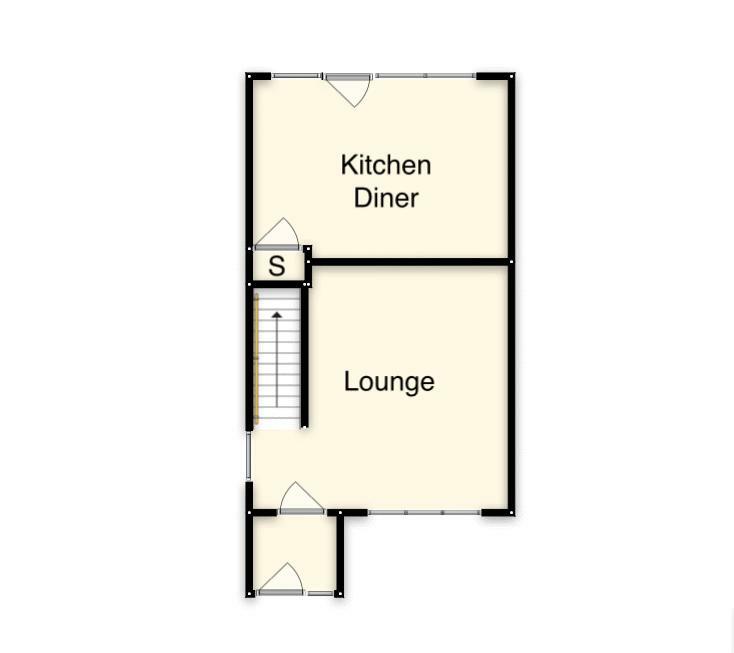 The kitchen-diner also benefits from a fitted oven, hob and extractor, sink and drainer unit, plumbing for a washing machine and under stairs storage. With upvc double glazed window to the side aspect, loft hatch and provides access to the following. Fitted with a three piece comprising, low level wc, pedestal basin and panelled bath with shower over. With upvc double glazed window to the front aspect and airing cupboard. (maximum measurements) With upvc double glazed window to the front aspect and built in storage cupboard. To the front is a low maintenance frontage providing car standing. To the rear is a south facing garden with patio area, fenced boundaries and garden shed with the remained being laid to lawn.